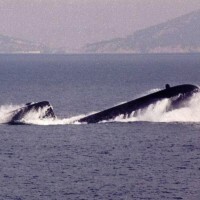 History: The TCG Preveze stayed under water for 32 days, the longest time any Turksh sub had stayed submerged, in 2011. 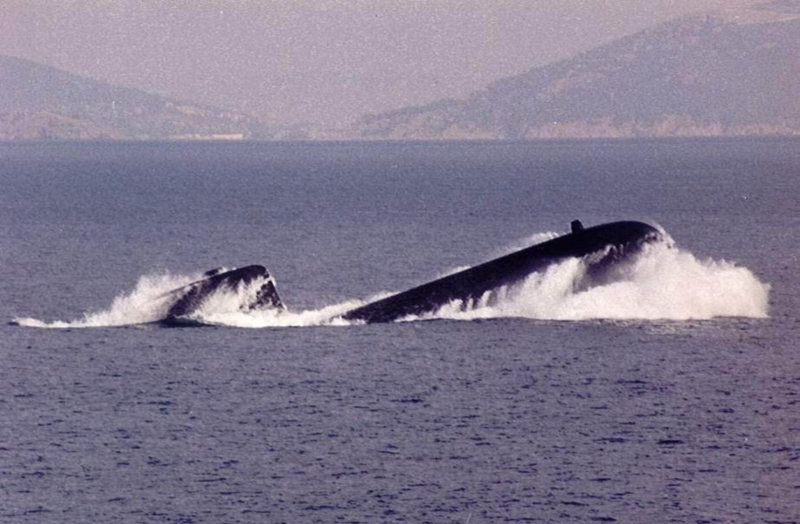 Turkey used the Type 209 submarines to participate in UN operations against Serbia and Montenegro to monitor shipping in 1998. Yaylalı, Cem D. “PREVEZE CLASS (209 Type 1400).” Bosphorus Naval News. N.p., n.d. Web. 05 Dec. 2013. Toppan, Andrew. “World Navies Today.” Turkey. N.p., 25 Mar. 2002. Web. 05 Dec. 2013.